Home » Top Picks » Which Credit Card Is Best for Car Rentals? If you’re renting a car, you’d better have a credit card handy. Having one is almost always necessary since most car rental agencies won’t allow you to pay cash for a vehicle. And while there are some that will take debit cards, they require a $200 deposit — along with a potentially extended hold on it — on top of expected charges to ensure they get all the money owed to them. Read What Can You Do About Credit Card Holds? When searching for the best credit card when it comes time to rent a car, there are solid options available. We cover why credit cards are needed for car rentals and the fine print in that insurance. Finally, we take a look at which credit cards are best from our partners for car rentals, broken down by categories. Rental car agencies are entrusting customers with property worth tens of thousands of dollars, depending on what type of car is rented — the last thing they want is to take a cash payment and watch all that money drive away. While you may not have plans to steal the car, rental car companies don’t know that. Plus, they also need a way to cover any damages you may cause to the vehicle. With the (somewhat) unlimited charging potential on a credit card, it’s safest for them when you use that for payment. In most cases, Hertz locations will initiate a credit check for debit card customers to determine creditworthiness at the time of rental. The debit cards must have available funds to cover the estimated charges, plus an authorization of up to $200; these funds will not be available to use until the rental is paid for and the hold is released. When using a credit card, Budget requires a hold of total estimated rental charges plus 25% or $200, whichever is greater. These holds can tie up available funds until the hold is removed after the rental is returned. Dollar Car Rental announced Feb. 5, 2019, that it is making it easier to reserve a car with debit cards by removing credit check and identification requirements (a driver’s license is still required, of course), reducing return travel proof, and allowing drivers 20 years old to use debit for car rentals. Many credit cards offer insurance protection for car rentals at no additional cost, meaning you can decline the additional coverage offered by the rental agency. Check your credit card’s benefits guide to see exactly how you’re covered. If you want to get offset some of your rental car expenses, you can use a cashback card. If you want to spread the cost out over a couple months, use a low-interest credit card. But know that some credit cards offer better insurance protections than others. Here is an overview of the insurance coverage you will get through different credit card companies. Most American Express® credit cards offer basic insurance coverage when you use a card to reserve and pay for a rental and decline the collision damage waiver at the rental car counter. The benefit offers “secondary coverage,” meaning it only pays eligible benefits that aren’t covered by any primary insurance you have. It doesn’t cover liability, damages to vehicles other than those rented by a cardmember and injuries to people in other vehicles. Coverage only applies to the first 30 days of a vehicle rental. If you want more coverage, American Express offers premium car rental protection. Under the program, cardmembers pay a flat rate of between $19.95 and $24.95 per vehicle rental for up to 42 consecutive days of coverage. 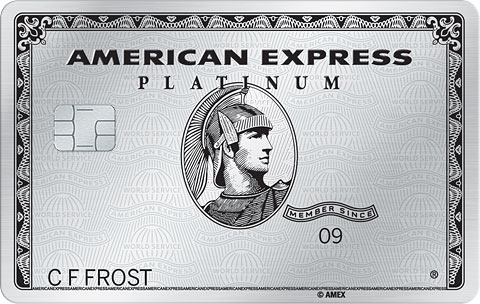 To enroll, go to Amex Premium Card Rental Protection. Coverage is worldwide, except for vehicles rented in Australia, Ireland, Israel, Italy, Jamaica, and New Zealand. If you hold a traditional, Signature® or Infinite-branded Visa® card, it comes with secondary auto coverage for damage due to collision or theft. However, some high-end Visa cards, offer primary insurance, so check your card’s guide to benefits to find out what type of coverage is available. To activate the coverage, all you have to do is decline the rental company’s collision damage waiver and use your card to pay for the rental. For domestic rentals, insurance covers the rental vehicle for physical damage, vandalism and theft, but not lost or stolen personal belongings, injury to anyone, medical expenses or personal liability. Coverage is supplemental to and above your personal auto insurance. The coverage extends up to 15 consecutive days per contract. For international rentals, the benefit is primary and covers the rental vehicle for physical damage, vandalism, and theft. Coverage doesn’t apply to lost or stolen personal belongings, injury to anyone, medical expenses, or personal liability. You’re covered for up to 31 consecutive days per contract. Coverage isn’t available in Israel, Ireland, or Jamaica. But check with an auto rental company before you travel to double check the benefits. Mastercard® pays secondary coverage for covered physical damage and theft to a rental vehicle when your eligible Mastercard is used to initiate and pay for a rental transaction and you decline the optional collision/damage waiver offered by the company. Your rental agreement must be no longer than 15 consecutive days. The rented vehicle must have a manufacturer’s suggested retail price that doesn’t exceed $50,000. This card, with its $550 annual fee, comes with loyalty status in three rental car companies — Hertz Gold Plus Rewards®, Avis Preferred Club and National Emerald Club Executive — when you enroll in each program. All three loyalty programs come with perks including dedicated rental car lines, the ability to bypass a counter and special areas to choose a car. They also come with discounts and the chance for rental car upgrades. The Platinum Card® from American Express does come with car rental loss and damage insurance that covers damage and theft up to $75,000 when the rental is paid for with the card. But know the insurance is secondary to any other insurance you may have and you must decline the insurance offered by the rental car company or opt to pay for the premium car rental protection mentioned above for American Express cardholders. Earn 3X points on travel immediately after earning your $300 travel credit. 3X points on dining at restaurants & 1 point per $1 spent on all other purchases. $0 foreign transaction fees. Higher points are earned for car rentals. Redeem your points for travel in the Chase Ultimate Rewards® portal for 50% more value. 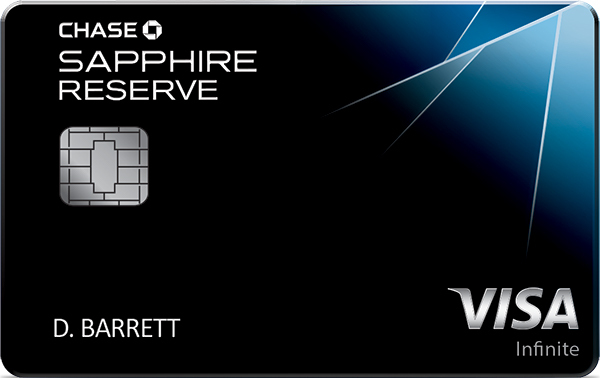 Note that the Chase Sapphire Reserve® comes with a $450 annual fee. 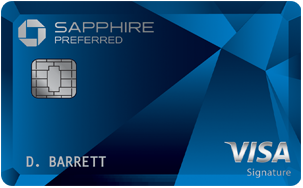 The Chase Sapphire Reserve® comes with primary insurance for damage due to collision or theft for most rental vehicles for both U.S. travel and in most foreign countries as long as you use the card to pay for your rental car and decline the company’s collision or loss waiver. Both cards reimburse members for damage due to collision or theft for most rental vehicles when traveling within the U.S. and most foreign countries for up to 31 consecutive days. This is primary coverage outside of your country of residence and provides reimbursement of up to $75,000. The card must be used for the entire rental transaction and you must decline the rental company’s collision damage waiver or loss damage waiver. The insurance covers physical damage or theft and reasonable towing charges related to a covered loss and valid loss-of-use charges incurred by the rental car agency. If you have this card or you’ve earned United Premier® Platinum status or higher, you automatically receive Hertz Gold Plus Rewards President’s Circle® status. Perks include confirmed one-car-class upgrades; 50% Hertz Gold Plus Rewards bonus points; expedited vehicle pick-up at more 1,000 locations worldwide; no stopping at the counter at more than 50 airports; mobile gold alerts; eReturn; choice of any vehicle in the President’s Circle section of the Hertz Ultimate Choice lot on the spot at no extra charge; access to Hertz Valet, a terminal drive-back service at participating locations up to four times a year; and a dedicated President’s Circle call center line. The United MileagePlus® Club Card comes with primary auto rental collision damage waiver insurance in the U.S. and abroad. You must pay for the rental car with the card and decline the company’s collision insurance and charge the entire rental cost to your card. The information related to the United MileagePlus® Club Card has been collected by CompareCards and has not been reviewed or provided by the issuer of this card prior to publication. Cardmembers Earn 3 points per $1 on the first $150,000 spent in combined purchases on travel, shipping purchases, Internet, cable and phone services, advertising purchases made with social media sites and search engines each account anniversary year. Earn 1 point per $1 on all other purchases—with no limit to the amount you can earn. 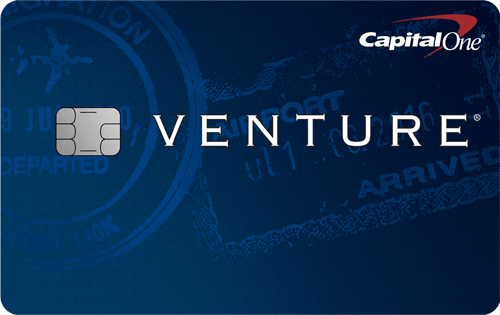 The Ink Business Preferred℠ Credit Card lets you earn more points for car rentals. 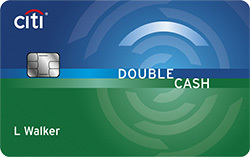 It also offers 25% more value on points redeemed at Chase Ultimate Rewards. The card has a $95 annual fee. 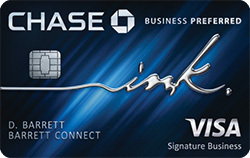 The Ink Business Preferred℠ Credit Card comes with primary insurance for collision or theft when renting for business in and outside of the U.S., if the rental is paid for with the card. The insurance is secondary insurance if you’re renting the car in the U.S. for personal reasons. Which Cards Offer Free Executive Status at National Car Rental? Which Credit Cards Come With a Free Avis Preferred Membership?